Do you want a career in Information Technologies? Are you looking to improve your basic computer skills or learn a new program? No matter your level of compouter knowledge, we have a program that is just right for you. You may choose from one of our two certificated programs in our IT Academy, or one of our personal development courses covering a variety of topics from basic computer skills to advanced Microsoft office programs to Google Suite. 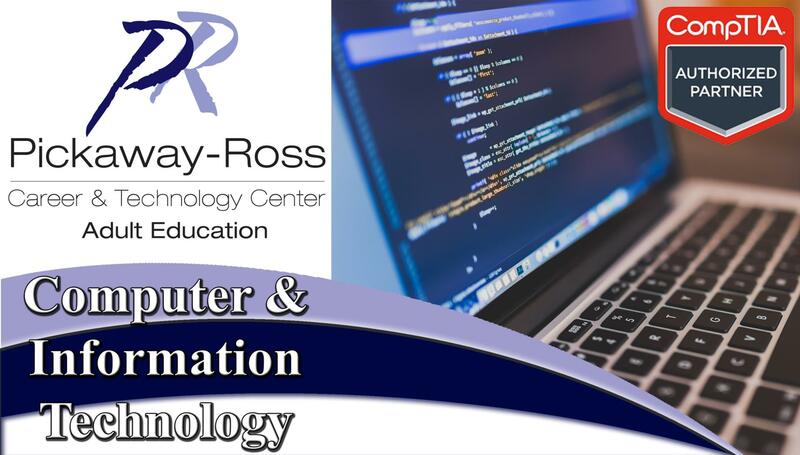 For more information on our Computer and Information Technology programs, please call (740) 642-1288.